Printed 4 colours, both sides, with 100% ink coverage. 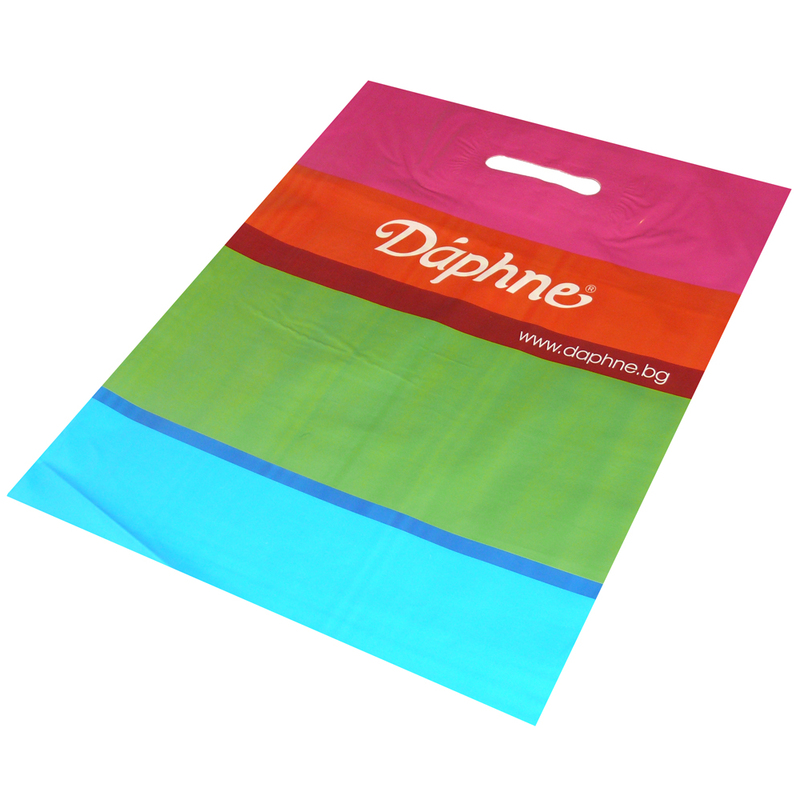 Beckdale design and supply many styles of 4 colour print patch handle bag. Beckdale.co.uk office team are happy to help clients design unique 4 colour print patch handle bag. For choose by material or other , contact our offices via phone or email.